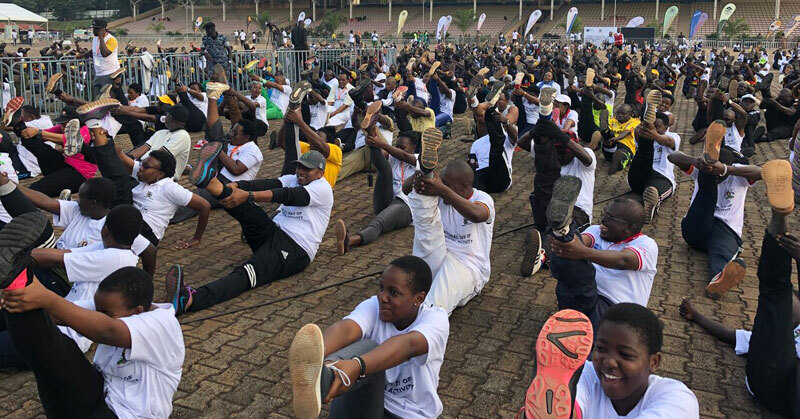 Last Sunday, the entire country witnessed the launch of National Physical Exercise Day. 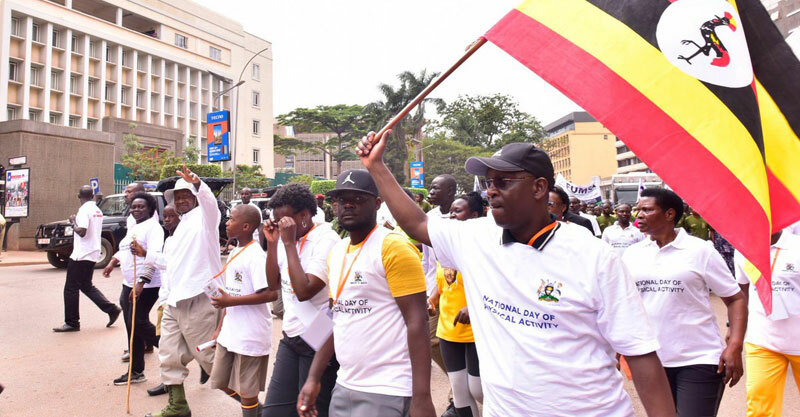 It was presided over by President Yoweri Museveni, who walked 10.5 kilometers with the Ministry of Health staff in a bid to inform the public about the dangerous non-communicable diseases (NCD) killing Ugandans all the time. Currently Uganda is facing the highest burden of NCDs that has led to the death of many people. Non-communicable diseases (NCDs) mainly; cardiovascular ailments, cancers, chronic respiratory diseases and diabetes are the world’s biggest killers. More than 36 million, or 63% of those affected globally die annually from NCDs. Of these 14 million people die young. Low and middle-income countries already bear 86% of the burden of these premature deaths, resulting in cumulative economic losses of US$7 trillion. In the next 15 years and millions of people will be trapped in poverty as a result. According to the Uganda NCD Alliance strategic plan of June 2016, acute, infectious, communicable diseases still contribute the 75%, of the disease burden. Among the top 10 causes of illness and deaths are; malaria, acute respiratory infections and HIV/AIDS. The increase of NCDs is posing a threat of double epidemics of communicable and non-communicable diseases. In 2003, 50,000 people were affected by diabetes, marking a 10-fold increase. if no interventions are done now, it is estimated that by 2025 suggest that as many as 8% of people in Kampala will have two types of diabetes. Most of these deaths are preventable by enabling the health systems to respond effectively and equitably to the health-care needs of people with NCDs. Also, by influencing public policies in sectors outside health that tackle shared risk factors namely; tobacco use, unhealthy diet, physical inactivity, and the harmful use of alcohol, will help cut down the NCDs.. While addressing the public at Kololo and medical doctors, the president laid emphasis on daily physical exercises. However, according to the Minister of Health, Dr. Jane Ruth Aceng, a lot of awareness on these diseases is still needed and on the key strategies as are: creating favourable environment for regular exercises; making health foods available and affordable; reduce salts and sugars in foods and beverages; levy appropriate regulation on tobacco and alcohol use; and, lastly creating awareness to empower Ugandans with appropriate information on prevention of NCDs. 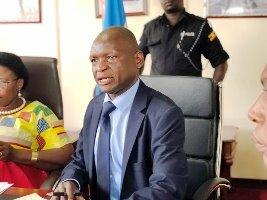 “The Ministry of Health is using a multi-sectoral approach in the prevention NCDs in which several Government ministries, Departments and Agencies and private sector are encouraged to work together,” Aceng added. Physical inactivity is reported as the fourth leading risk factor for global deaths, causing 6% of the deaths worldwide. It is estimated that one in every four adults globally is not physically active enough. 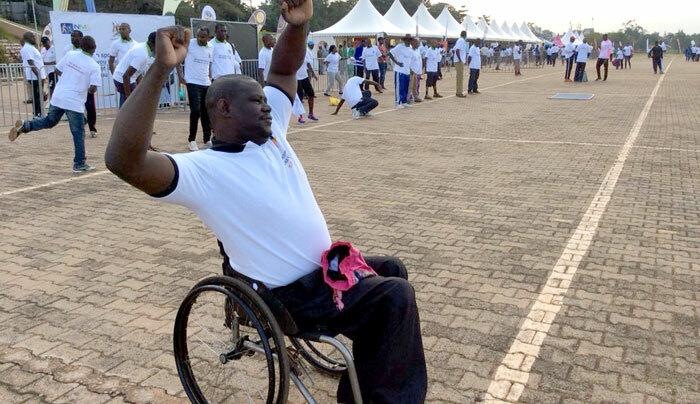 The NCD risk survey conducted in 2014 shows that Ugandans are becoming increasing physically inactive. A high inactivity was noted especially in urban population where 8% of adults were considered physically inactive compared to 3.5% among rural population. The survey also indicates that adults aged between 50-59 years are more physically inactive, at 7.8%, compared to the younger age group 18-29 years at 4.1% and 30-49 years, or 3.2%. Females are also less active as compared to their male counterparts, at 4.9% for women as to3.7% for men. NCDs are responsible for 35 percent of all deaths in low and middle-income countries. This figure is predicted to rise in the near future. The World Health Organization (WHO) projects that the burden of disease due to NCDs will increase rapidly in the years ahead. This epidemiological transition in global health from infectious diseases to NCDs, is posing not, only a threat to the health of those affected, but also places an enormous burden on the health systems of nations. The least developed middle income countries (LMICs) must now address a double burden of acute and chronic diseases amidst scarce resources. The World Economic Forum has predicted that the loss of economic output in LMICs due to NCDs will be US$ 500 billion per year by 2025. The risk factors in Sub-Saharan Africa (SSA), becomes a real threat to economic progress, adversely impacting on all the previous gains made in combating HIV/AIDS, malaria, tuberculosis and other infectious diseases . WHO notes that there is a lot of reluctance, probably due to the fact that, diseases of that nature usually develop over relatively long periods of time. First without symptoms appearing; but after the disease develops, there may be a protracted period of impaired health. The differentials by respondent characteristics show that high blood pressure and heart disease are more common among females (5%) than males (2 and 3 percent), respectively. Findings further reveal that all the NCDs, increase with age.